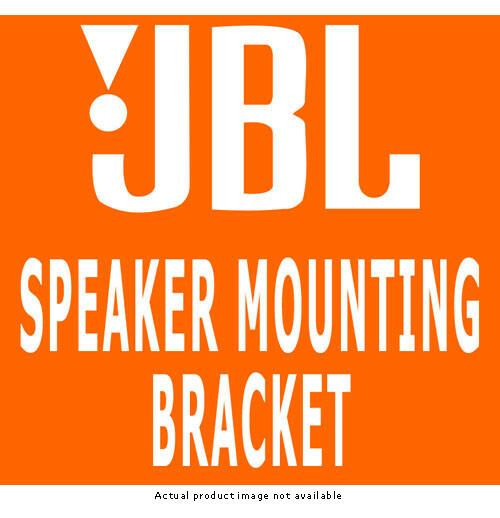 The JBL MTC-25V is a vertical arraying bracket designed for the Control 25 installation speaker that supports up to 3 units. The loudspeaker's top and bottom tapers allow the speakers to array in a vertical arc pattern, permitting wider coverage in the vertical plane. Aiming angles may be adjusted via the Control 25's supplied Invisiball(TM) adjustment system. Box Dimensions (LxWxH) 28.5 x 4.5 x 4.5"